This product turns your vehicle into a mobile advertisement. 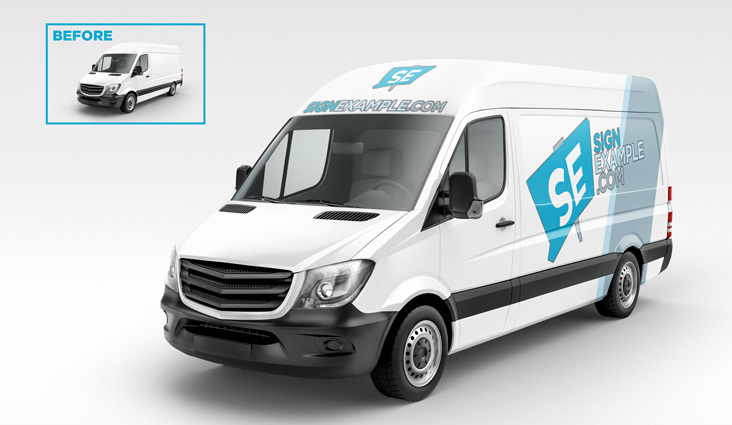 It can offer an effective substitute if a complete vehicle wrap is not in your budget. Who is installing the Vehicle Decals? Do you know how the installer wants the Vehicle Decals finished for their application? Do you need a specific material?